Let us help you prepare for your next Fox visit! 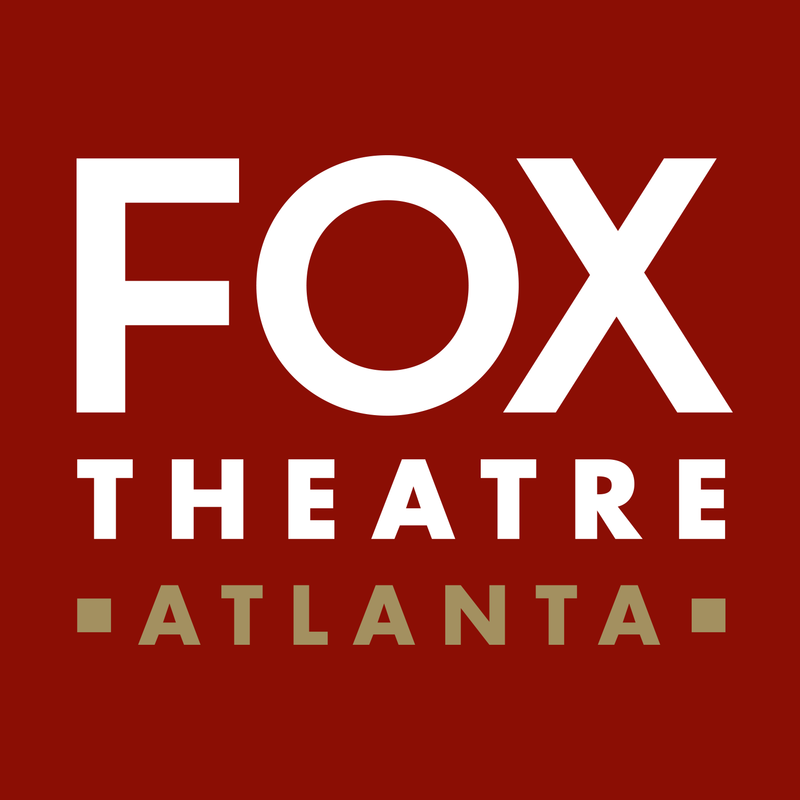 The historic Fox Theatre in Atlanta, GA is located at the corner of Peachtree Street and Ponce De Leon at 660 Peachtree Street, NE. 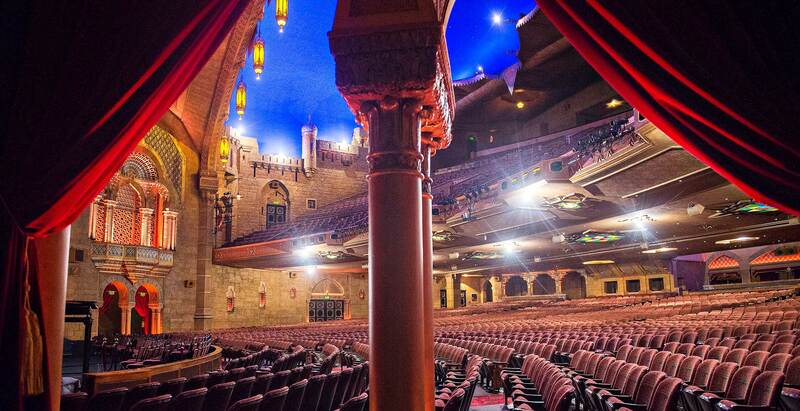 Take a guided tour through time, rock out to your favorite artist, or catch a Broadway play at this iconic Atlanta venue.